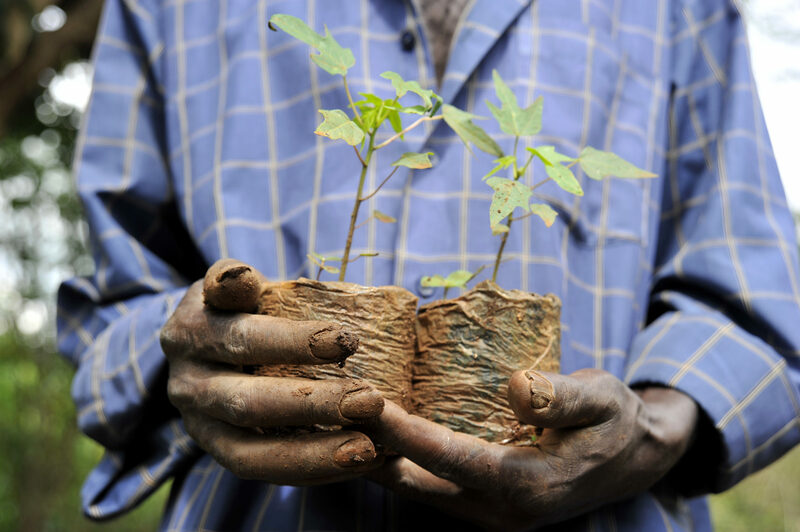 Emiti Nibwo Bolura – swahili for “Tree sustain life” – is a carbon finance project situated in Kagera region in Tanzania. The project promotes agroforestry practices to increase productivity, regenerate degraded lands, mitigate greenhouse gas emissions and build adaptive capacity of farmers to cope with the impacts of climate change. The project was implemented in 2010 and certified according to the Plan Vivo standard. It is a standard designed for projects that aim to reduce poverty, restore ecosystems, increase adaptive capacity to climate change while mitigating climate change through sequestration of carbon in trees.